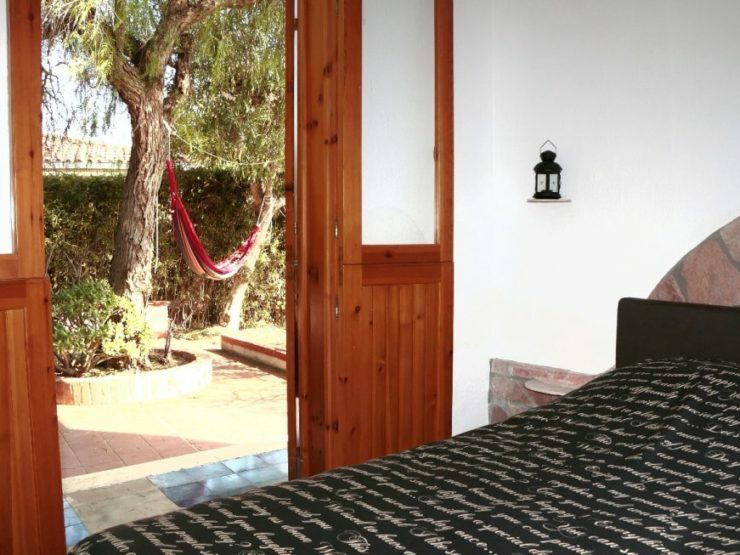 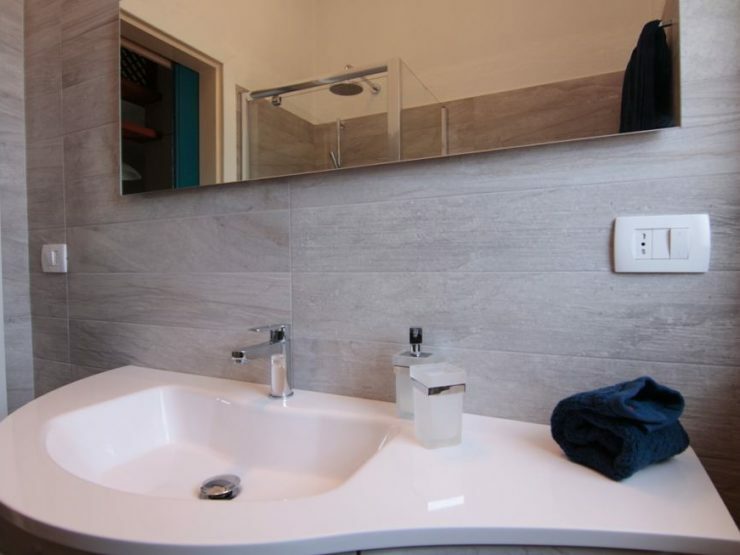 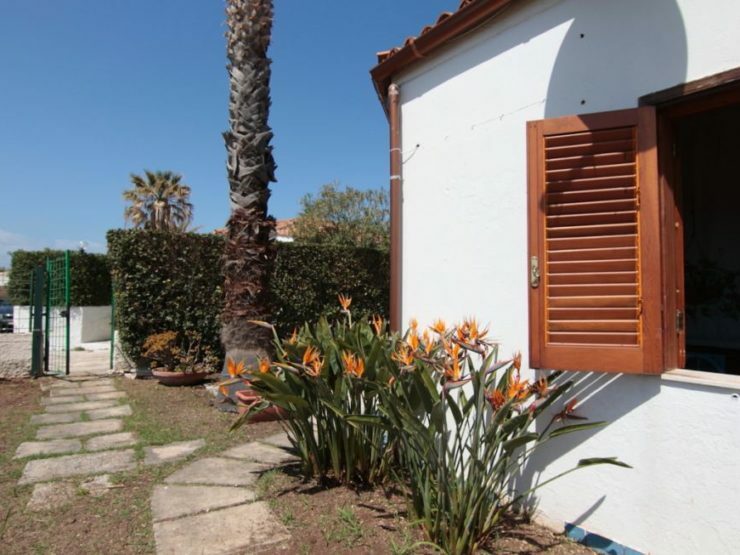 This house is in a residential, quiet and peaceful with few houses around the corner from the sea.Each villa has got its own garden allowing privacy and relaxation. 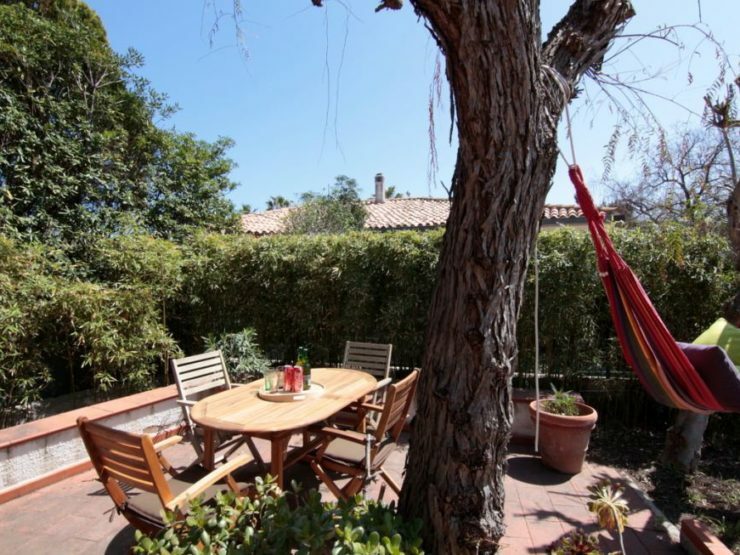 All on one level and fully fenced. 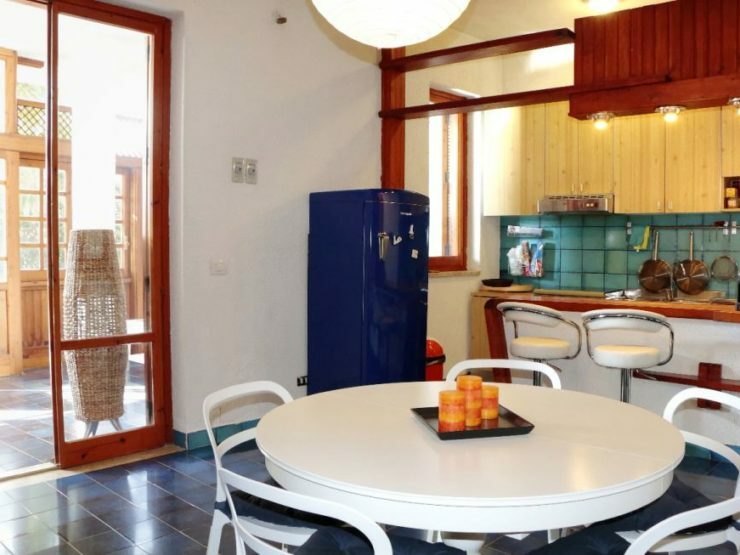 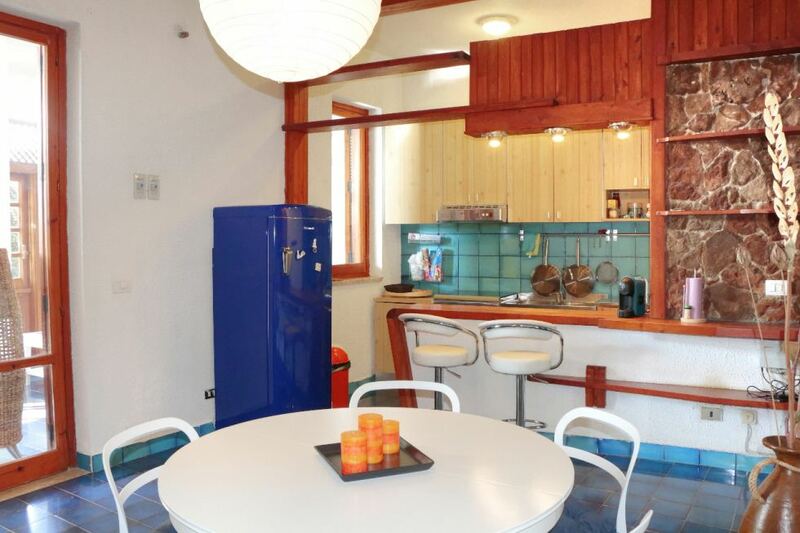 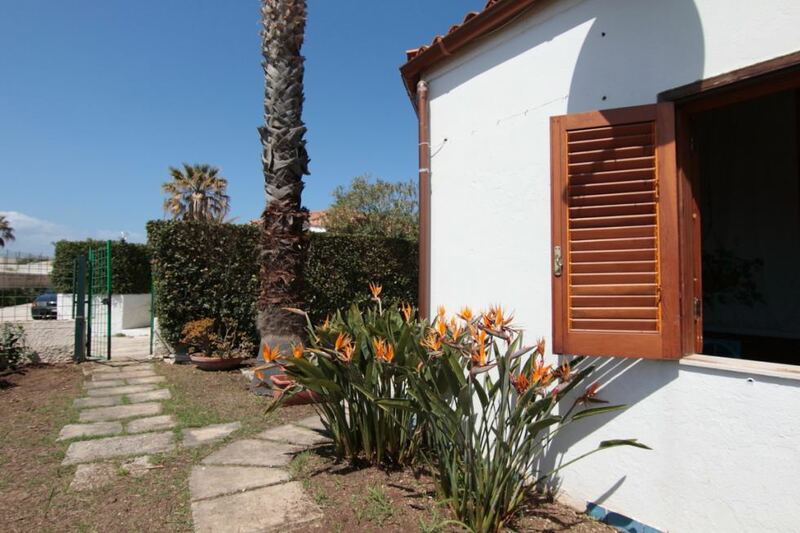 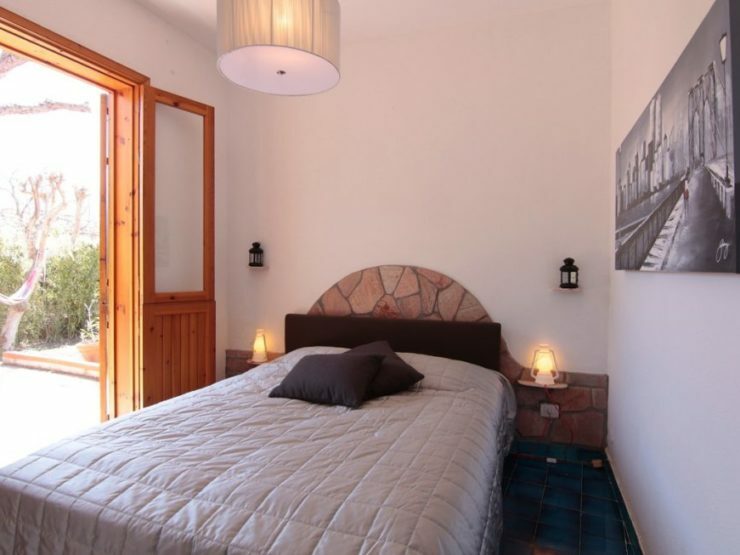 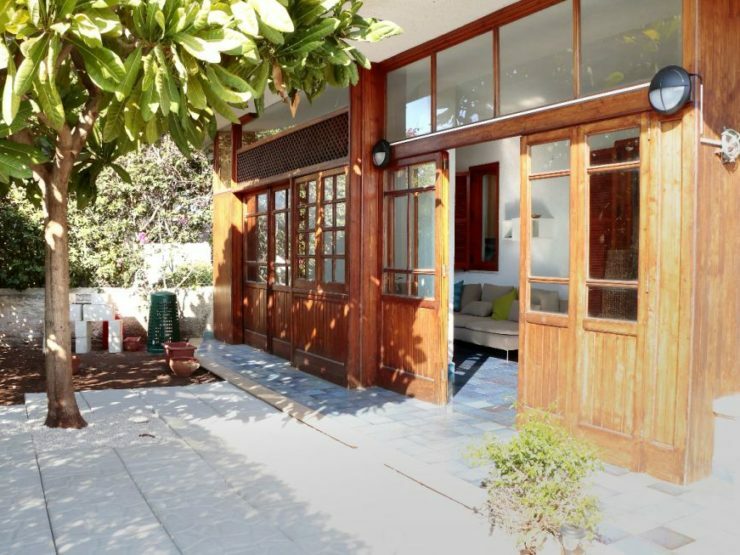 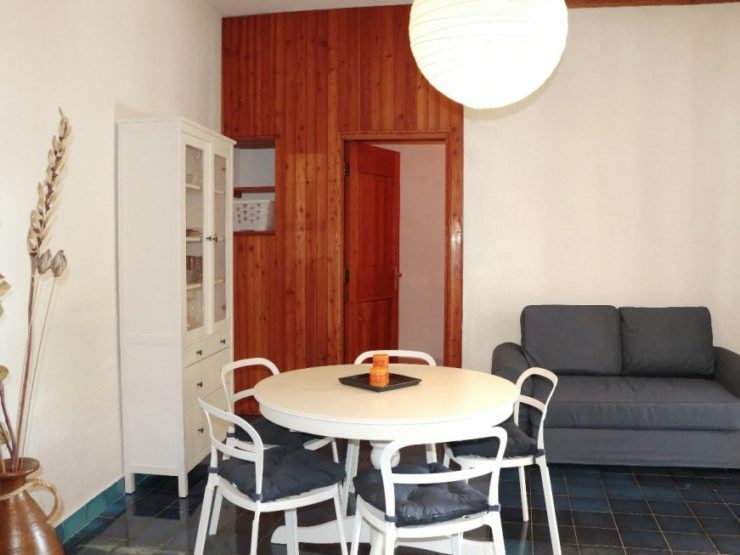 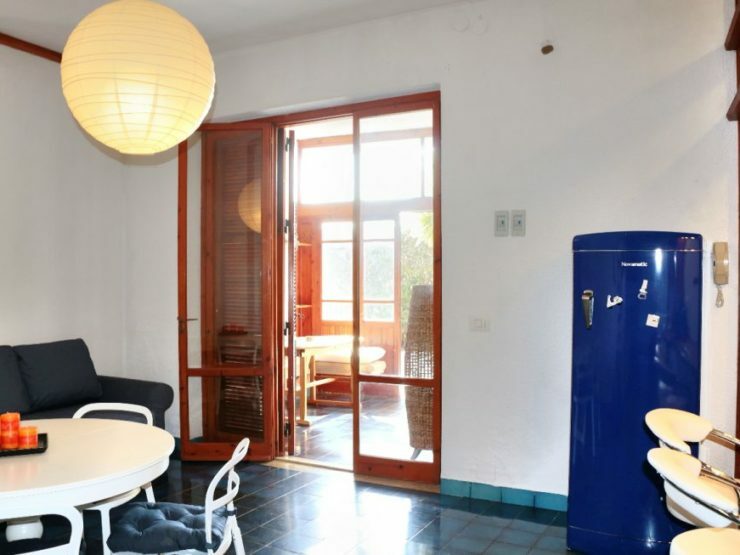 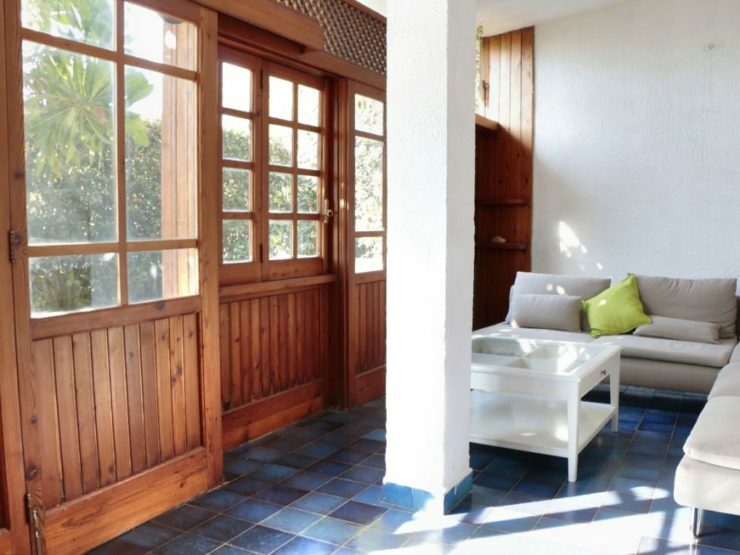 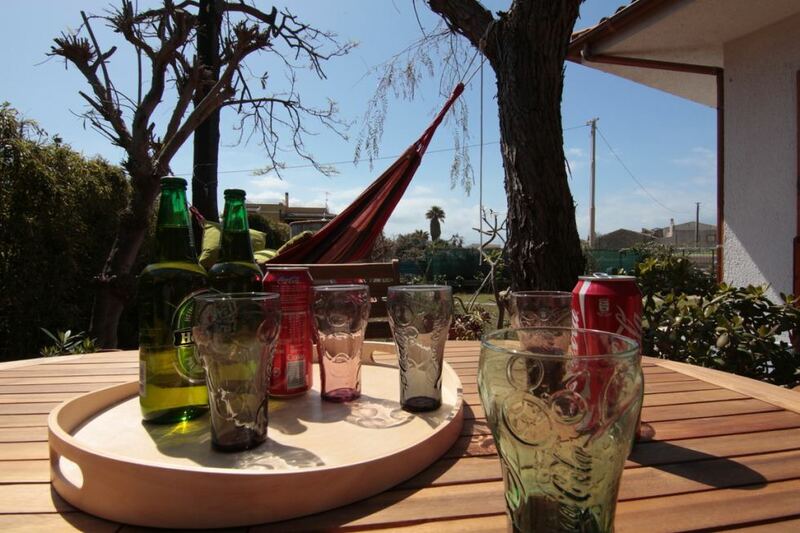 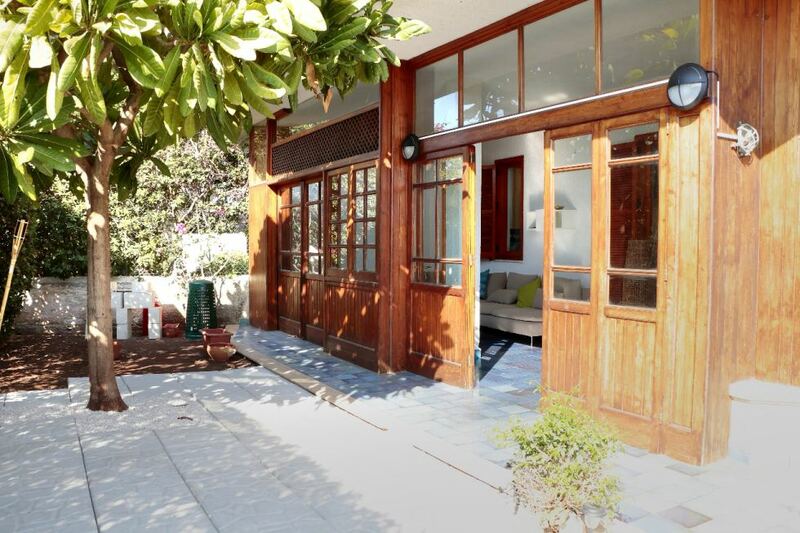 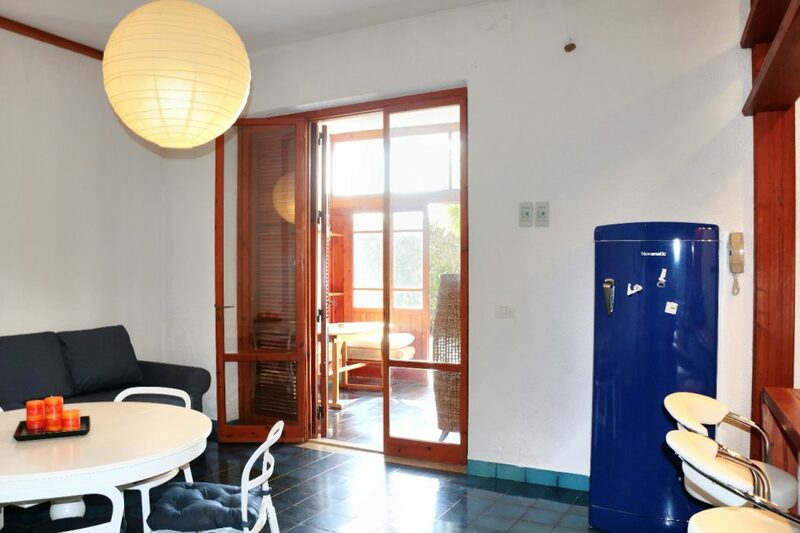 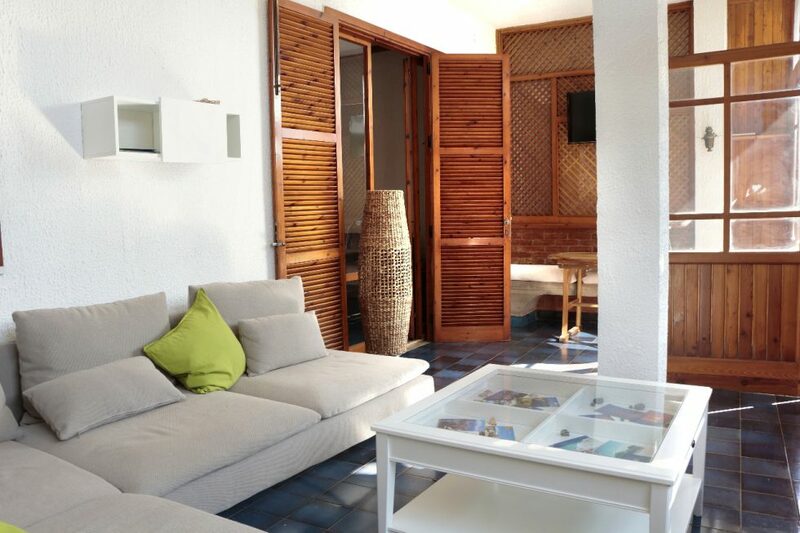 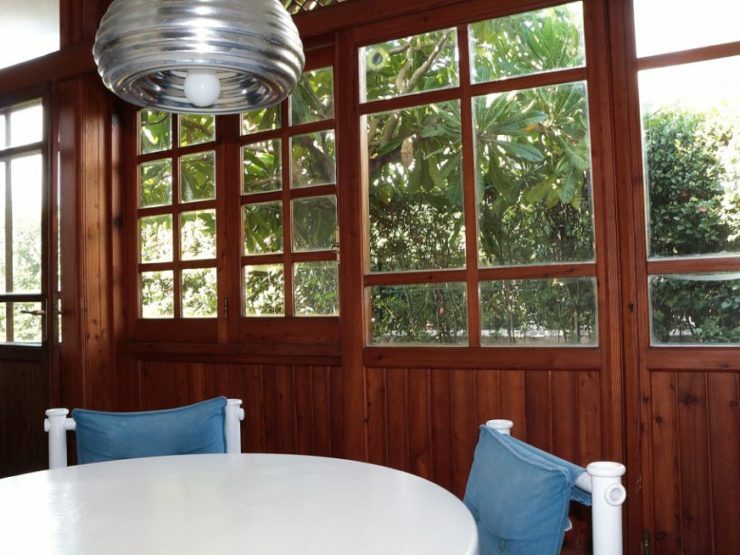 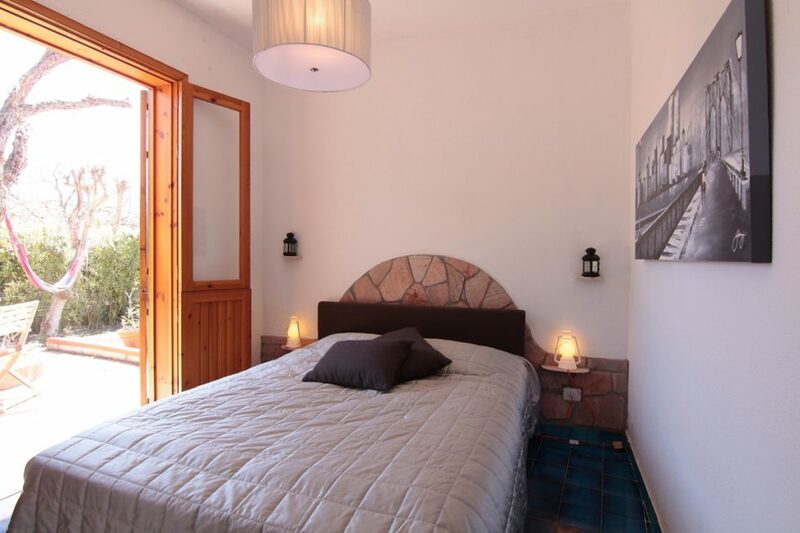 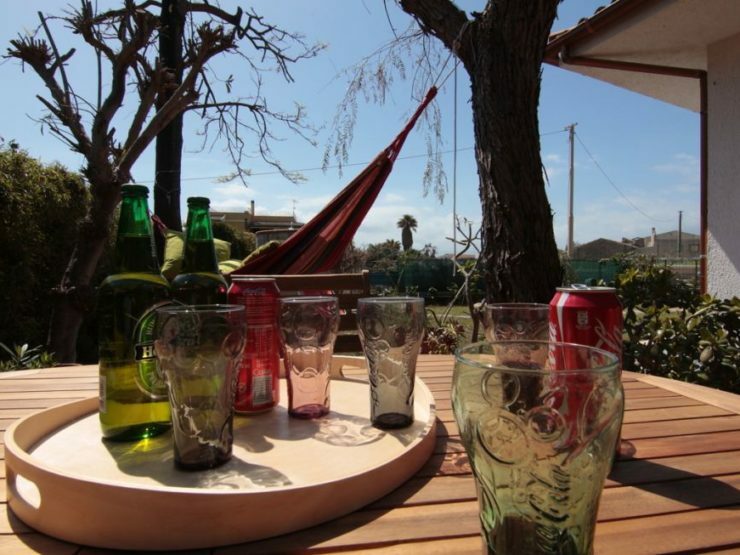 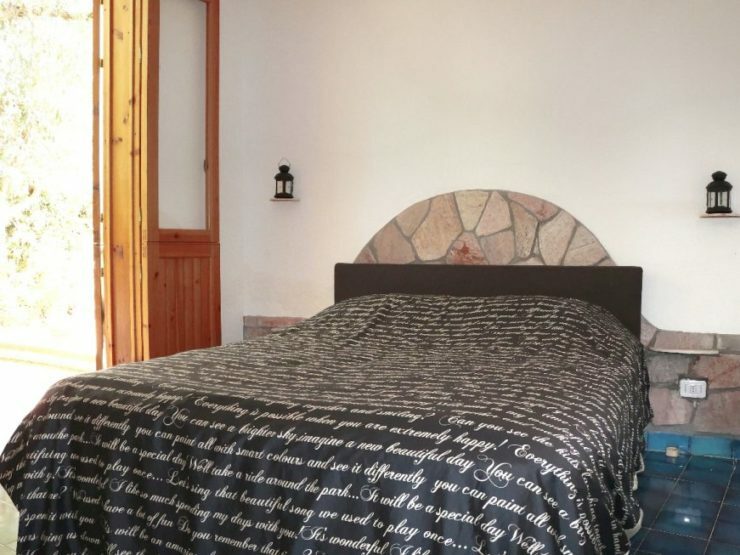 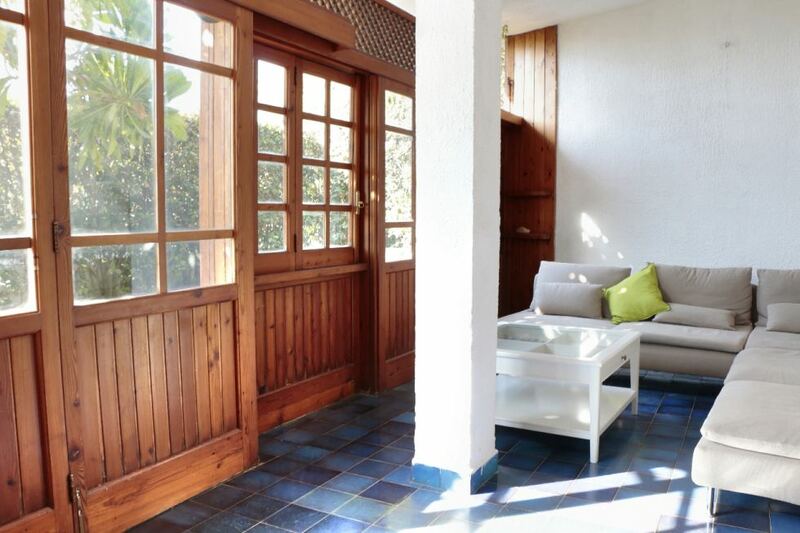 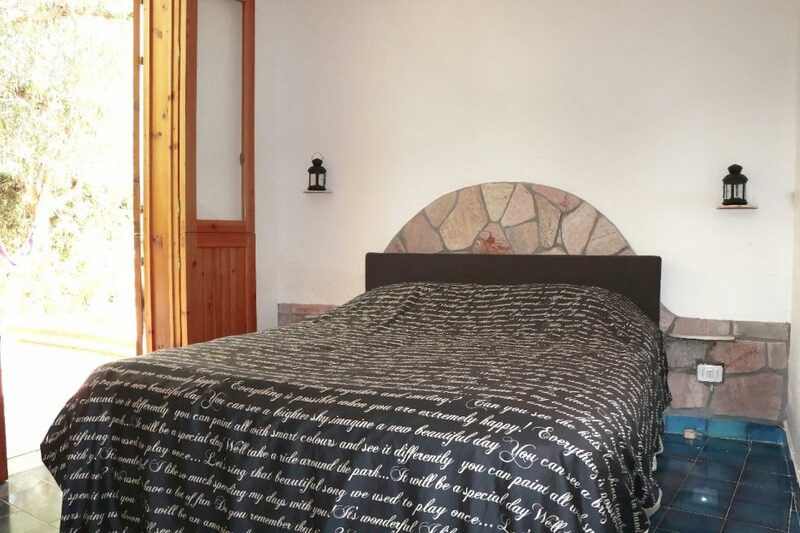 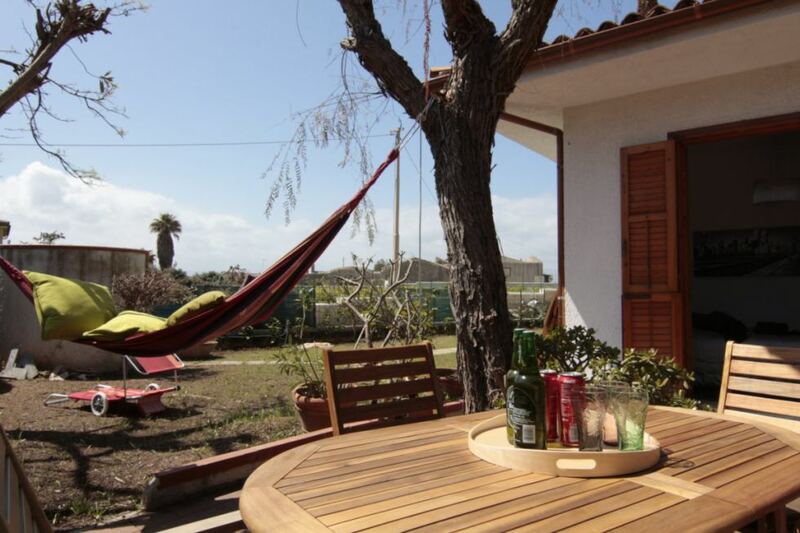 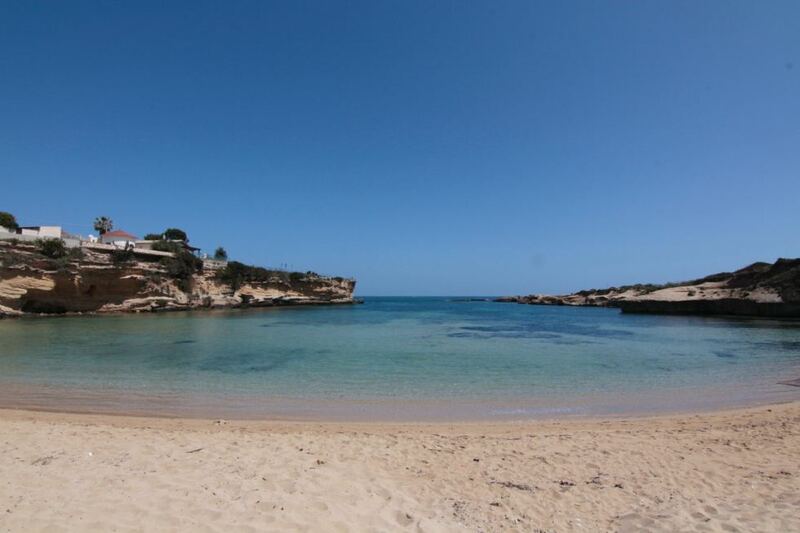 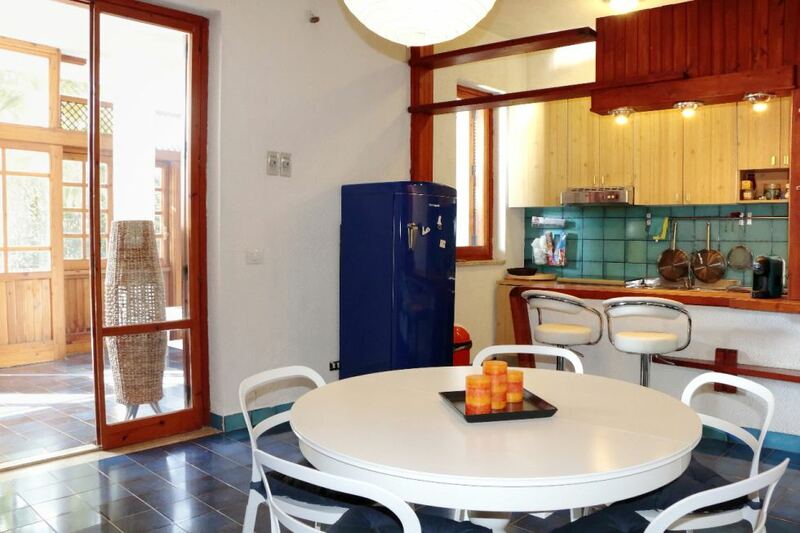 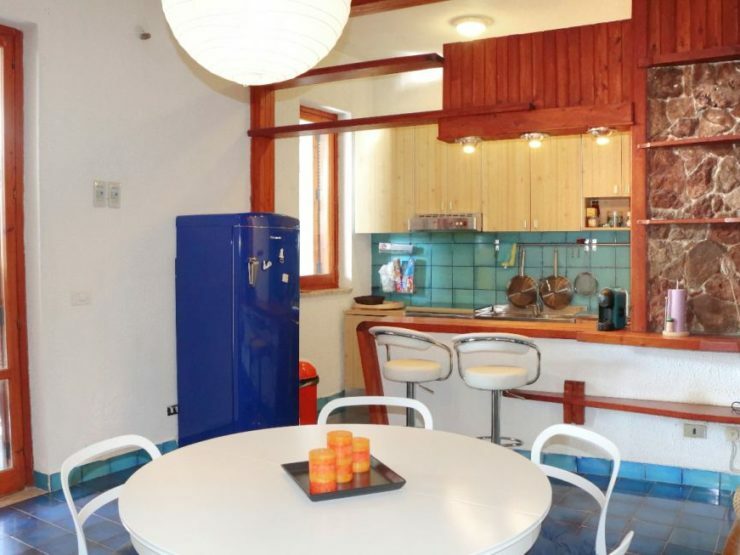 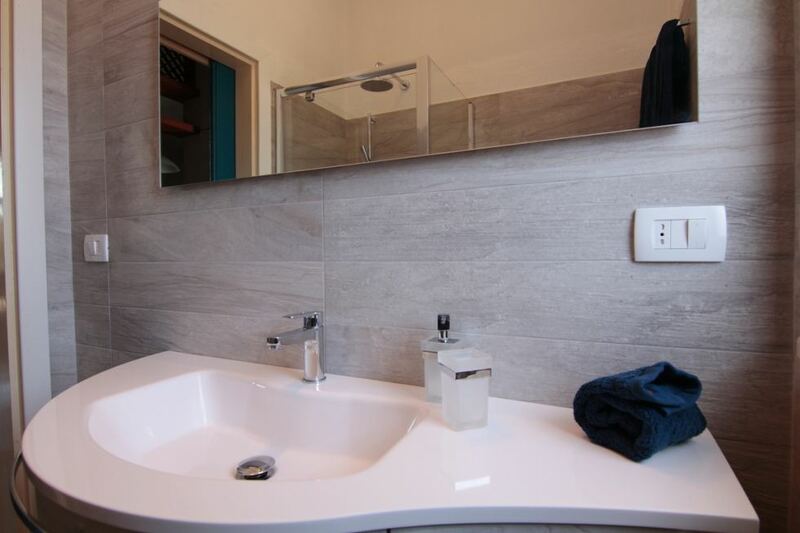 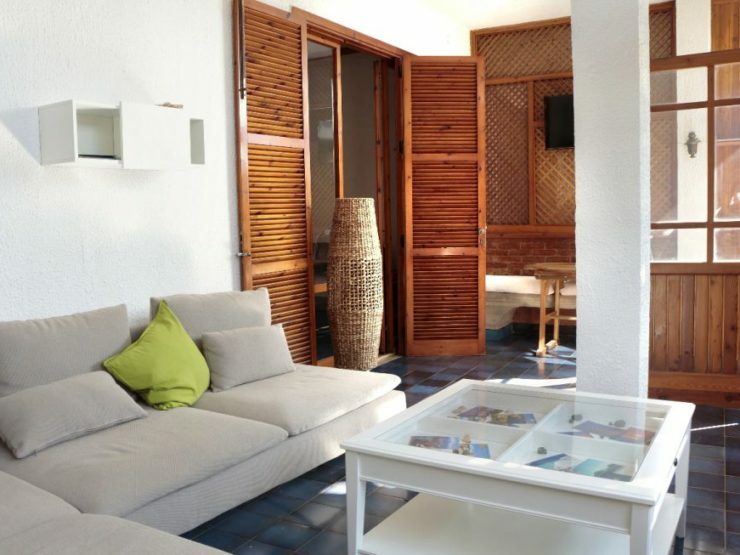 It ‘a hospitable house, detached near the sea and just a few miles from downtown(6km). 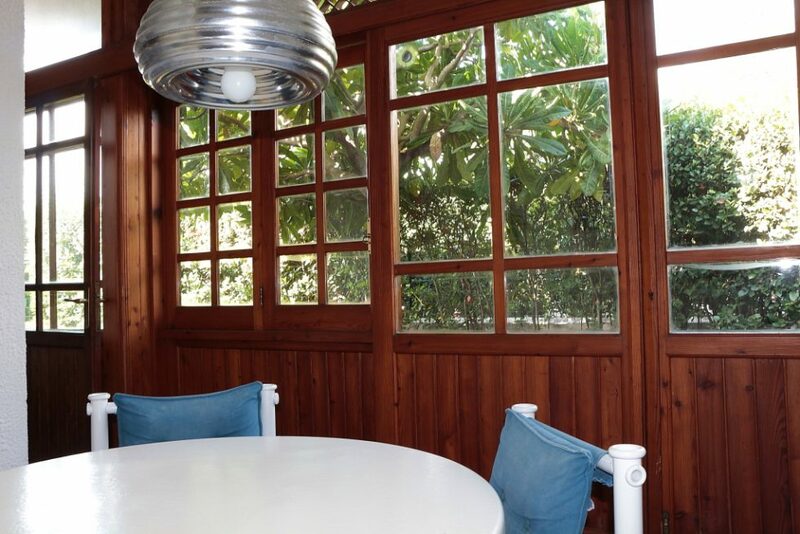 For a relaxing holiday as well as culture, ideal for 2 couples or families with children and groups of friends with a large welcoming veranda, garden to always find a place all to itself, equipped with chairs and table for eating open air and enjoy the mild climate even in winter. 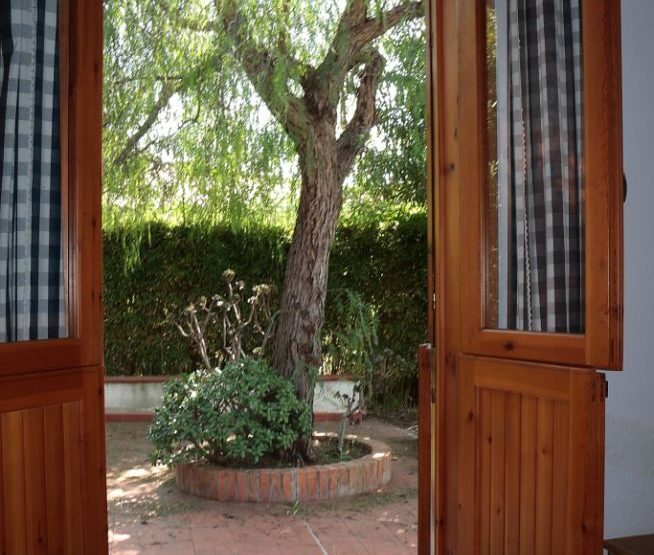 Car parking inside the gate of the private recidence but also on the access routes other places still available. 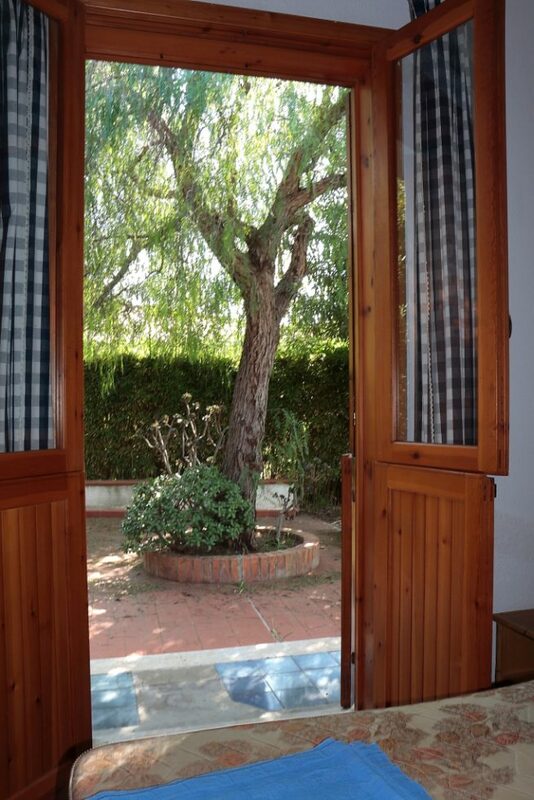 Outside shower, BBQ, and green around you will help you to fully enjoy your vacation. 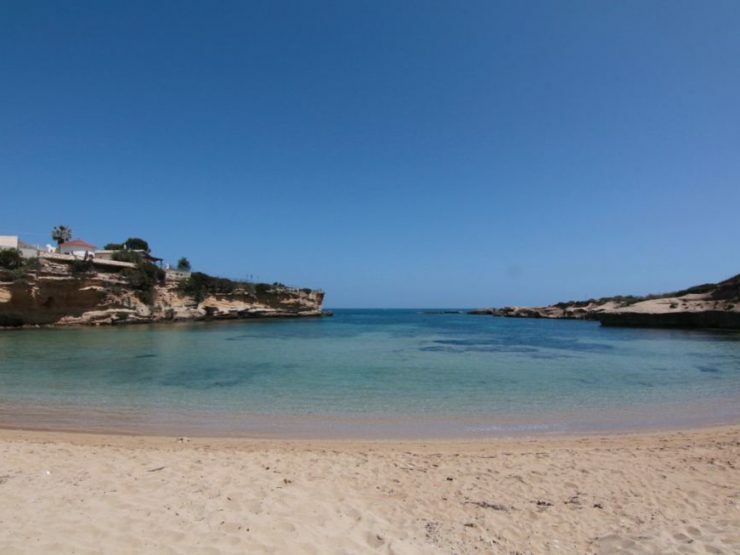 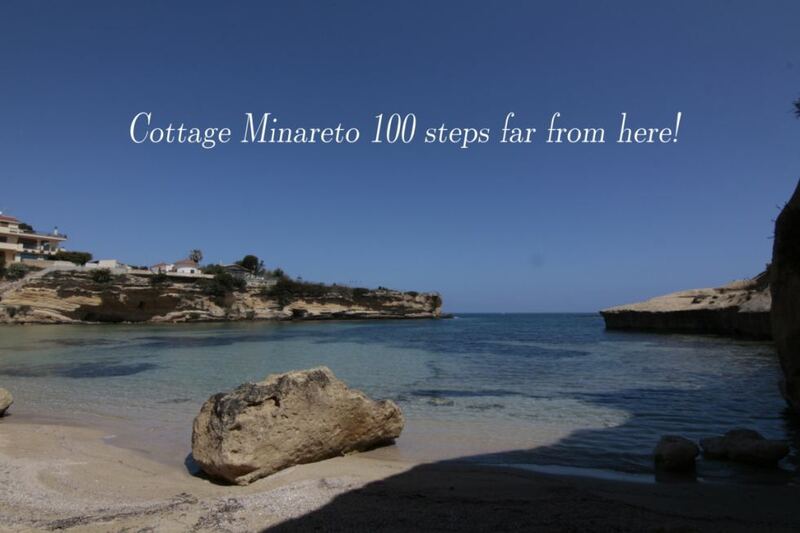 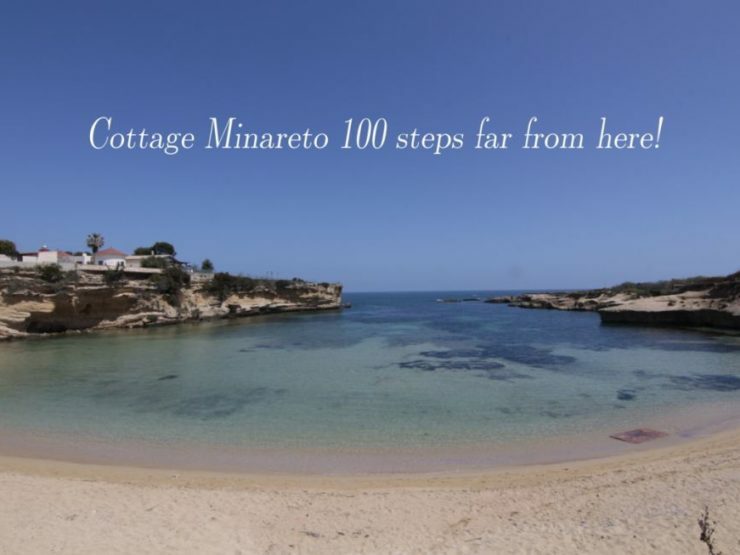 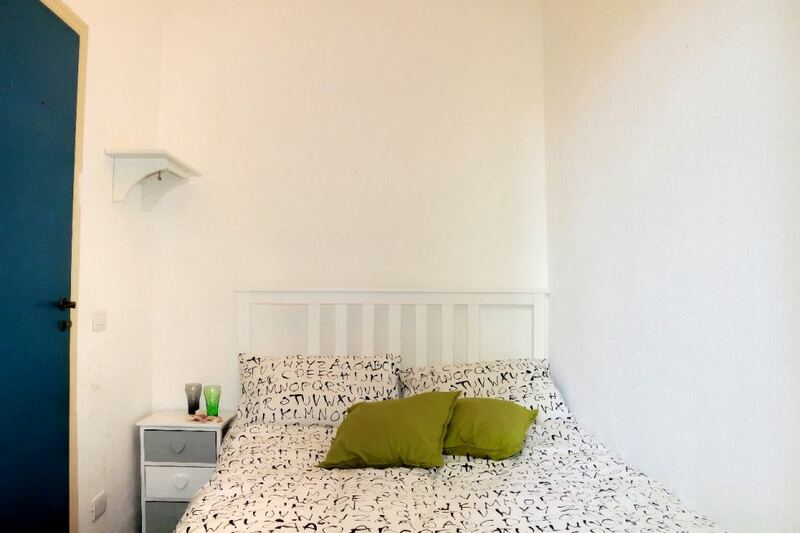 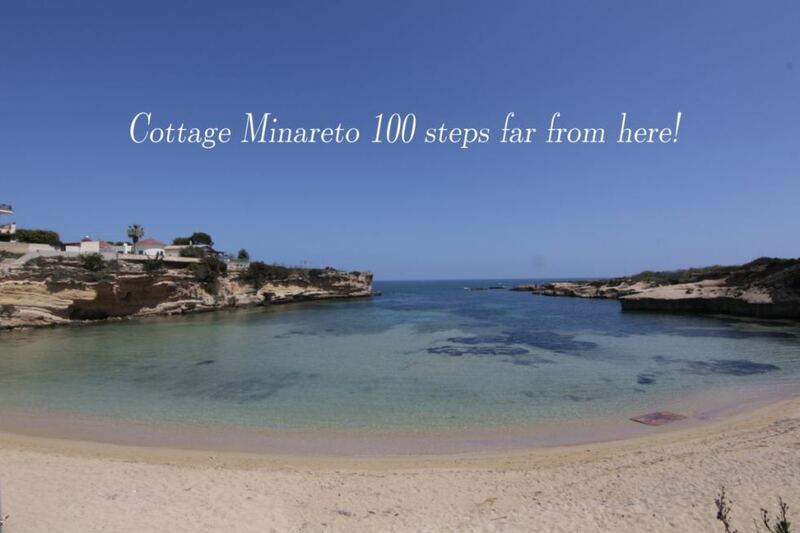 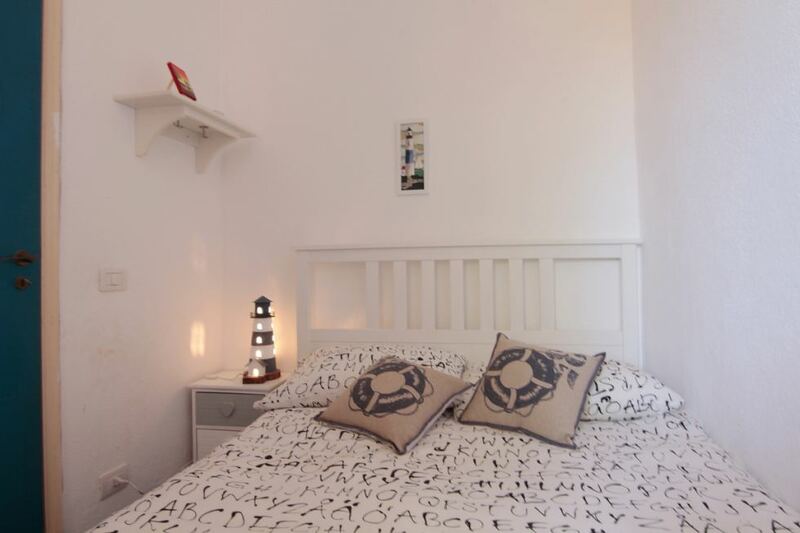 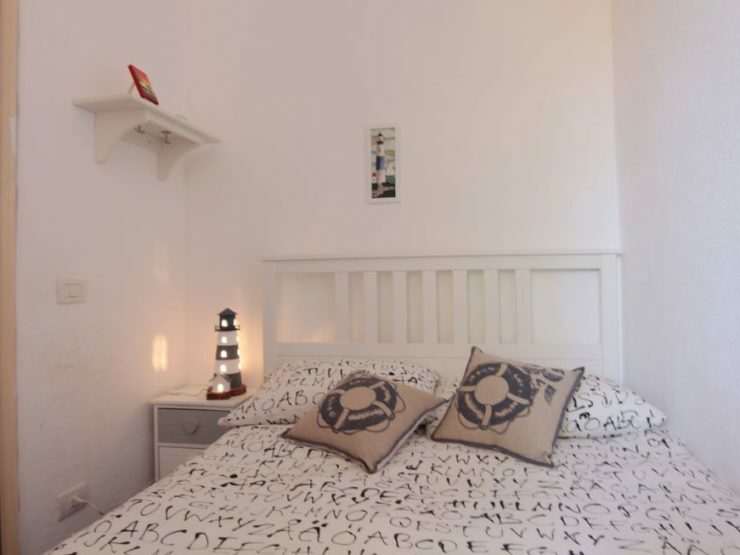 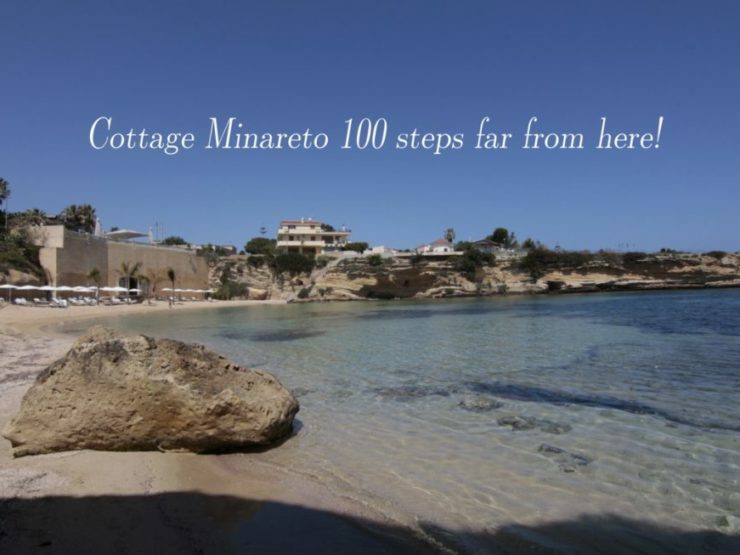 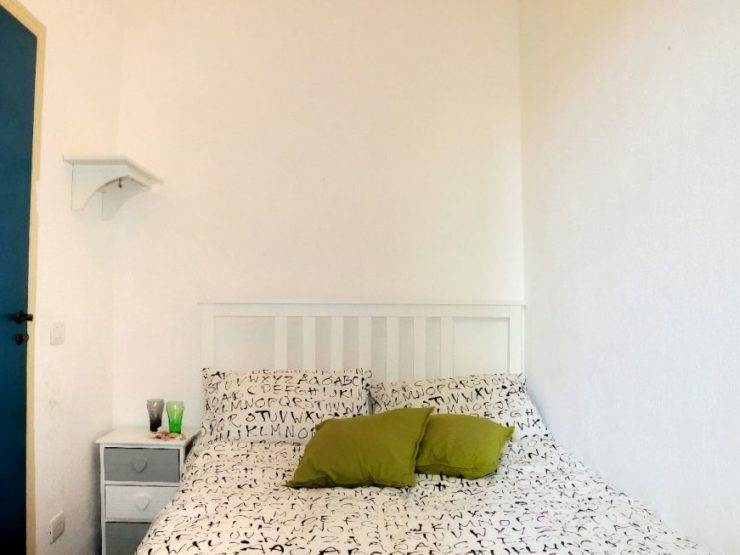 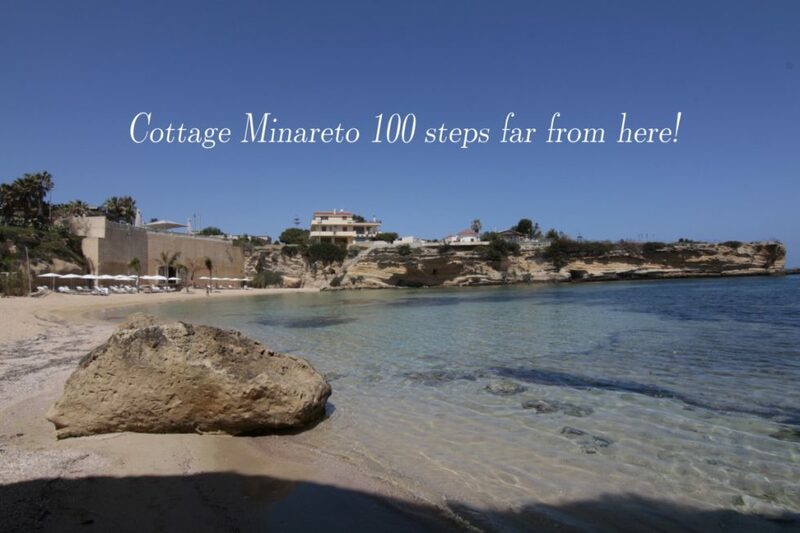 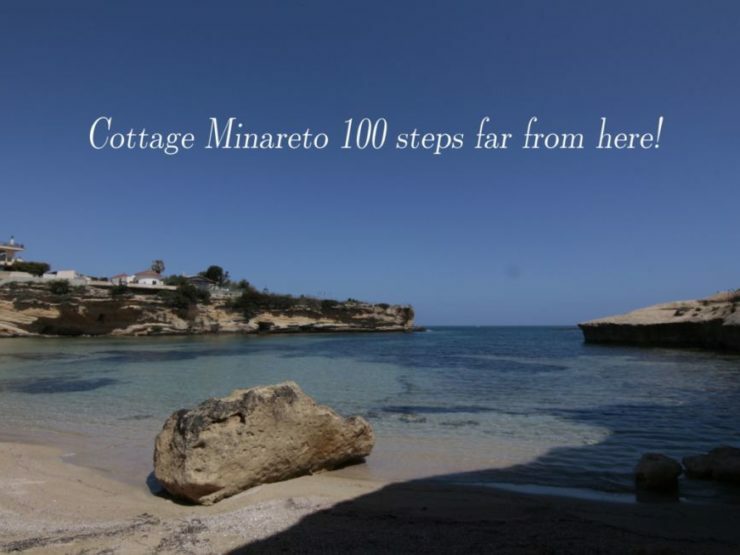 Within walking distance of the sea… free.Enjoy your holiday at Cottage Minareto! 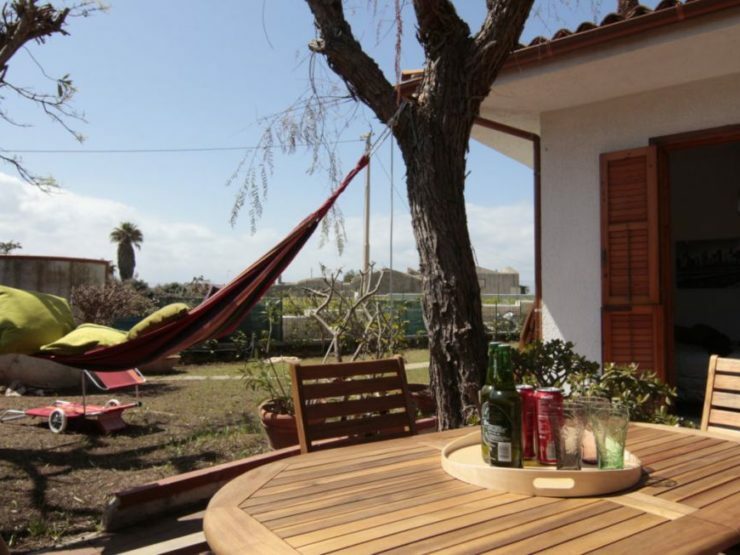 From the veranda,closed by glass to enjoy your stayng any time,living area with large sofa,TV and pellet stove (safe and eco-friendly!) 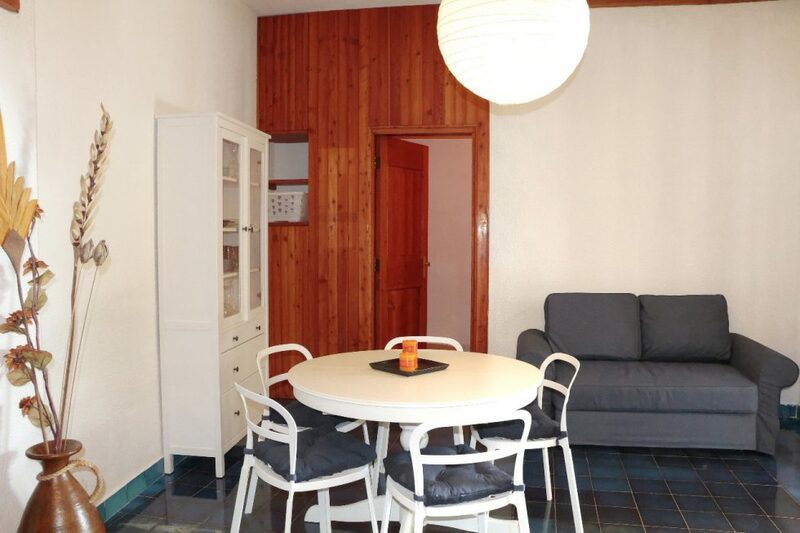 leads to the dining area with table, sofa and american-kitchen(nespresso machine) from this place the entrances to the bathroom, 2 double bedrooms and single bad room.Outside a garden with furniture, washing machine, shower and space for your vacation.plants,green,taste of the sea let you in a so relaxing your time or have an enjoy dinner and day time.Wi-fi,quiete,sea,not far from The beautiful Ortigia and Greek theatre for the classical performances,the movie festival,the Archimedee parties,the jazz festival…By your car or having a promenade Punta del pero( beach),many restaurants with an offer of mussels and fresh fiches and a new solarium too.